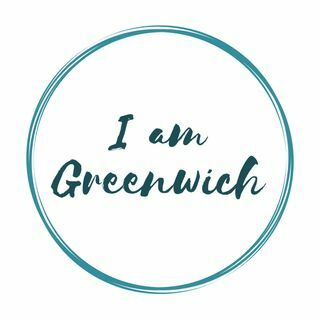 I am Greenwich is a podcast focused on the people, places, events, history and future of the town of Greenwich, CT. The show content consists of local news, highlights and interviews. We talk to people from all corners of town and showcase their stories. Each episode is crafted with an artistic feel bringing life to all the happenings in Greenwich.